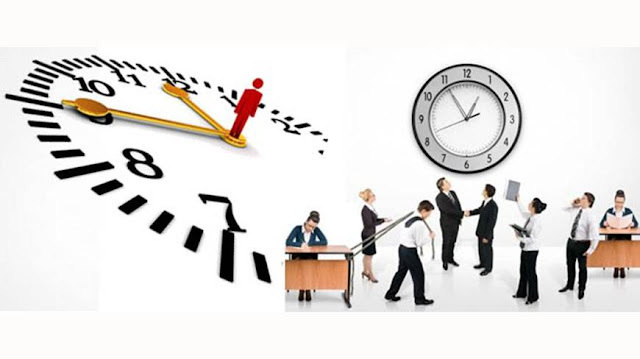 Time management in a project should include all necessary processes to complete within the agreed time frame. How to approach the creation of schedule and planning of a project may vary, depending on the style of management, administrative needs and the type of project concerned, however, in any case, must always be based on seven stages, essential to ensure the quality of planning and minimize risks. 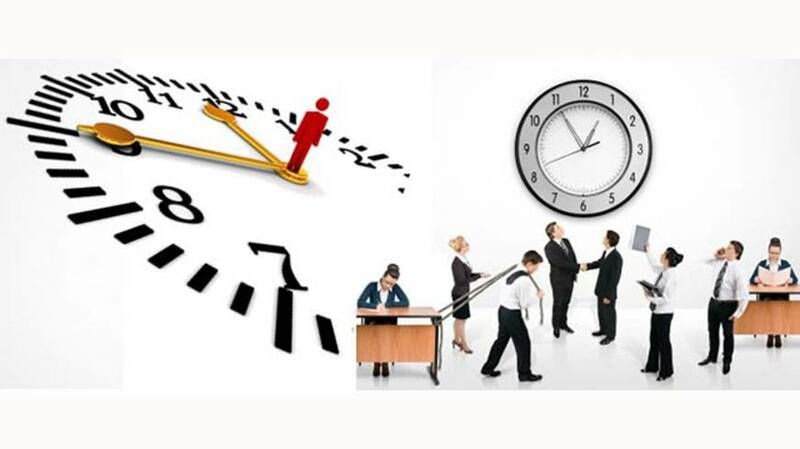 Recommended to apply seven consecutive processes in order to be able to conduct an optimal time management. 1. Schedule Management: establishes policies, procedures and documentation that needs to be collected for planning, execution and control of the project schedule. This process provides guidance and direction on how the project schedule will be managed throughout their life cycle. It can be done by analytical techniques, supplemented by meetings and expert judgment own Project Manager. 2. Definition of activities: with this step is to identify and document the specific actions that will be needed to produce the project deliverables. It is the time, after creation of the work breakdown structure, dividing each package in the activities which form the basis of the project. To complete this process it is important to master the technique of the work breakdown structure, whose production will be enriched by the contribution from the point of view of representatives of the teams involved in its implementation. In this process a list of activities, another milestone and a compendium that gathers the characteristics and attributes of each of the activities will be extracted. 3. Concatenation of activities: defines the relationships between the various project activities, establishing for it the logical sequence of work that ensures greater efficiency, taking into account all project constraints. We need to know the dependencies and have a good ability to forecast the most likely areas to suffer delays or advances. You should culminate in the preparation of a network diagram representing the project schedule, having updated all the documentation so required. 4. Estimating resources required for each activity: it is to make an approach, as accurate as possible, the type and amount of resources required to perform each activity. To complete this process must identify not only the type and amount of resources to be used, but also its main features, as well the relative risk costing and time is minimized. At this point it can be of great help to incorporate some kind of specific software for project management. Based on all available resources are to determine the requirements associated with each activity and must develop the structure breakdown of resources applicable to each task. 5. Estimating the duration of each activity: offers a very clear view of the number of work periods needed to complete individual activities with estimated resources. These calculations provide sufficient information to determine the amount of time required to complete each activity. Among the most commonly used methods for making these estimates are the Analog estimate, parametric or the three points; although the analysis of reserves or the application of techniques of group decision making often also give good results. 6. Development project schedule: that takes practice analyzing each sequence of activities, their duration, requirements for resources and, of course, also the restrictions. Once completed must show the dates set to complete all project activities contained therein. After the analysis and application of modeling techniques and optimization of resources, you can implement project management methods as the critical path or critical chain. Depending on the size of the project it is often also arrived at this stage, applying compression techniques. It is essential not to delay the task of updating documents and tools. 7. Control schedule: lays the necessary foundation to facilitate monitoring and condition monitoring of project activities. It also serves to update project progress and managing changes in the base schedule to allow gain adjustment with the provisions of the planning line. The most important feature of this process is to provide the means to identify deviations prematurely, being in a position to raise the necessary corrective and preventive actions. In the latter processes of project time management it is not strange to apply forecasting techniques that allow greater responsiveness and extra margin for planning and developing a contingency plan time. Completing the seven processes that serve to optimize time management of a project is how to increase the chances of success as this planning is the best possible road map. The update level thanks to the application of the above procedures and the ability to control gains achieved are the best tools for managing support Project Manager and minimize risk.